We have been in business for over 20 years, and we have harnessed all of that knowledge and experience into our extensive Loan Market Way training program. 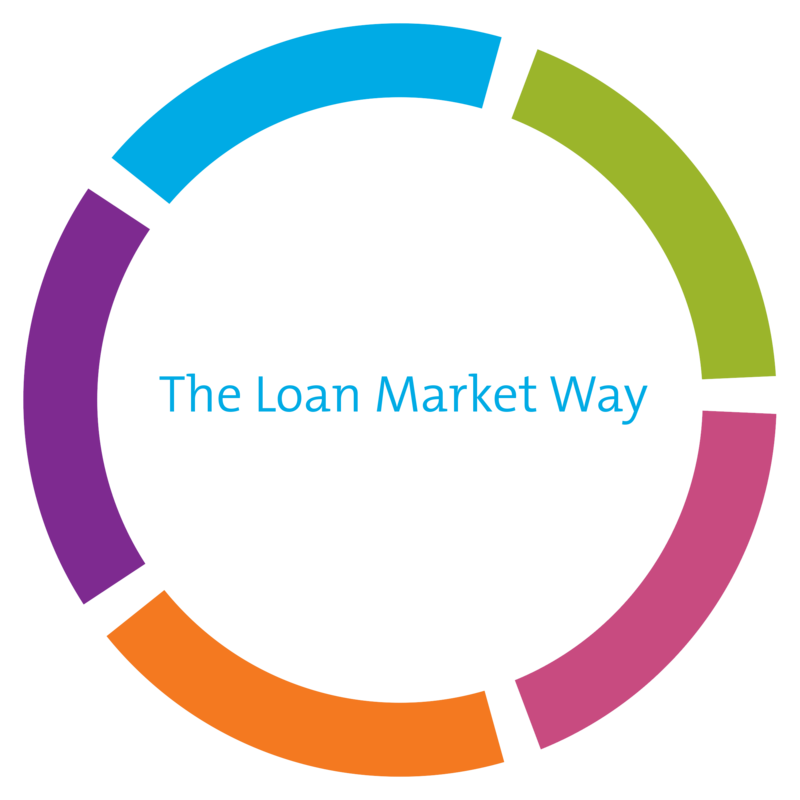 The Loan Market Way arms our brokers with the tools, knowledge and confidence to not only generate new customers but also provide the highest level of service from first meeting through to loan settlement and beyond. Comprising a series of extensive workbooks, videos and face-to-face seminars, The Loan Market Way is a comprehensive resource designed to help our brokers at any stage of their career. ​Our annual Loan Market conference has achieved legendary status within the network. ​Our regular web based presentations are an easy way to hear the latest innovation from our dedicated corporate team.